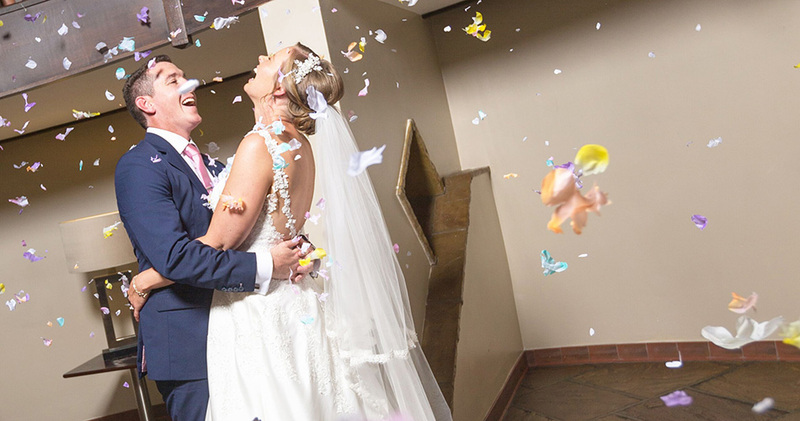 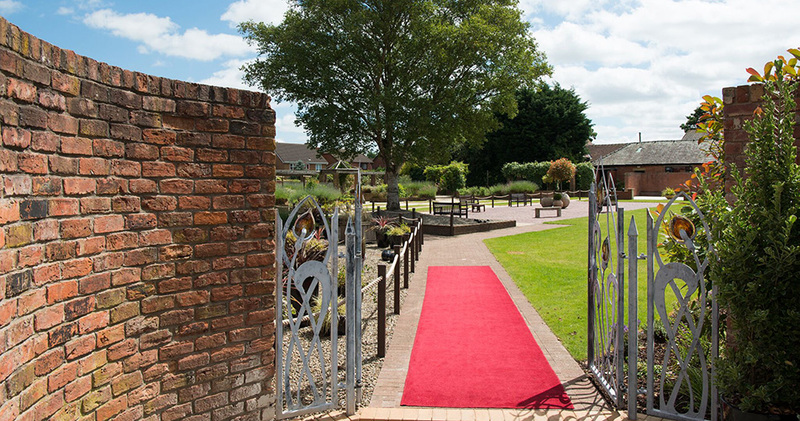 From the moment you arrive, you will see why The Barton Grange Hotel is the perfect venue for your special day. 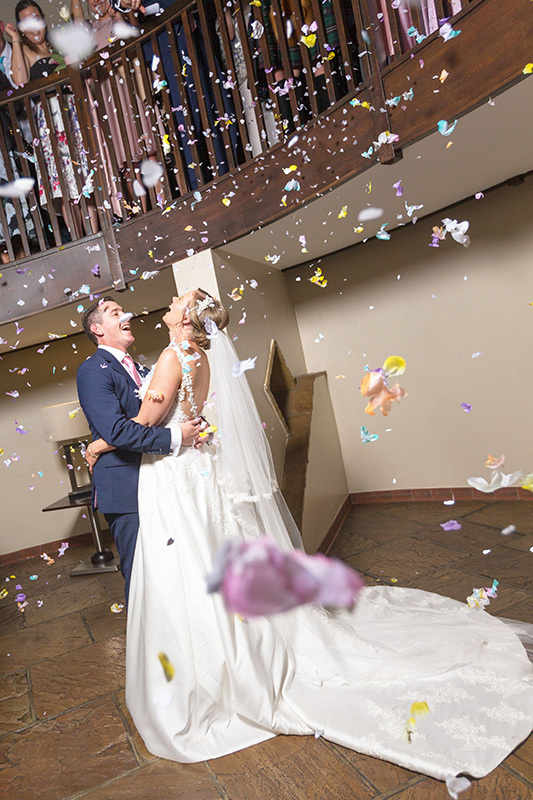 With our dedicated Wedding Team, who hold all the secrets to a perfect wedding, you can be confident that your special day will be unique and something to remember. 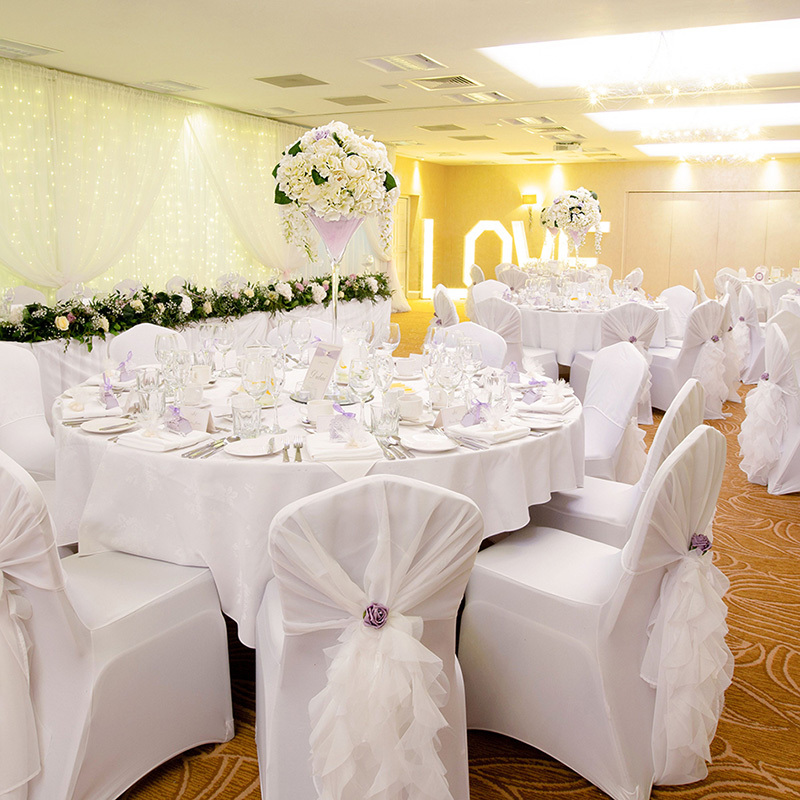 Our two Wedding Suites: Barton Suite and Grange Room, have class, style, and charm. 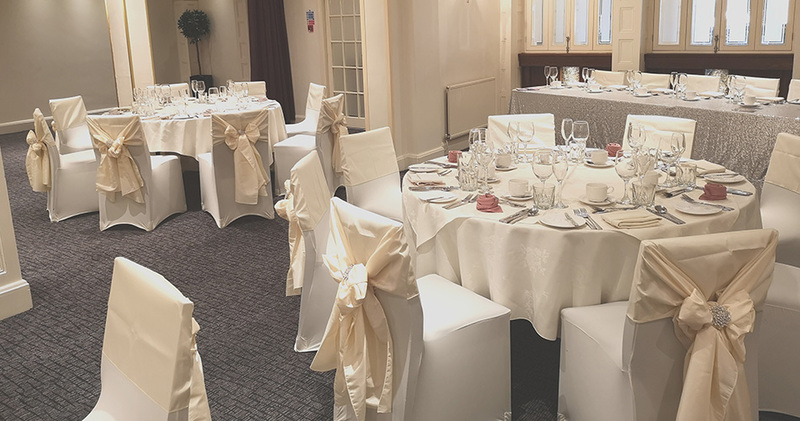 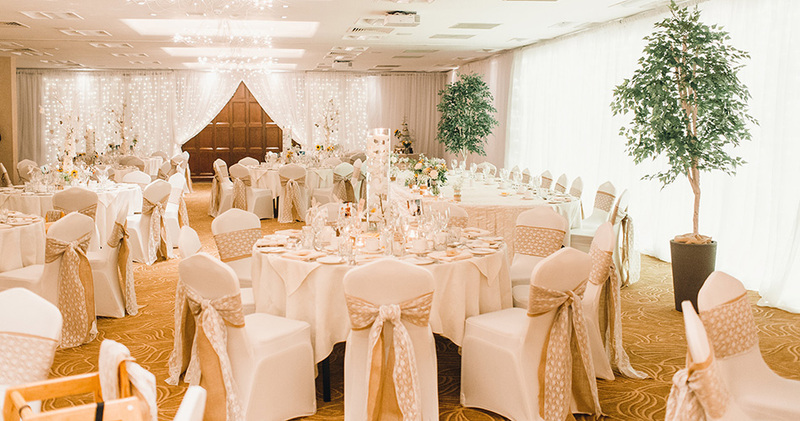 Our Grange Room is suitable for intimate weddings up to 65-day guests, whilst our Barton Suite is more suited to more lavish and traditional weddings, for numbers upwards of 70. 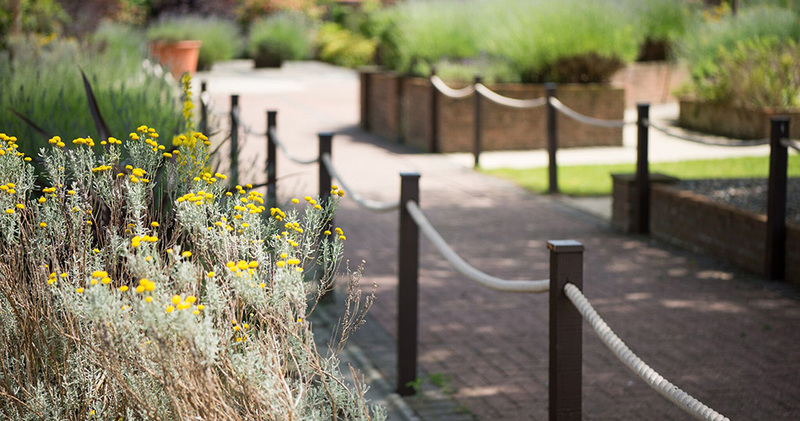 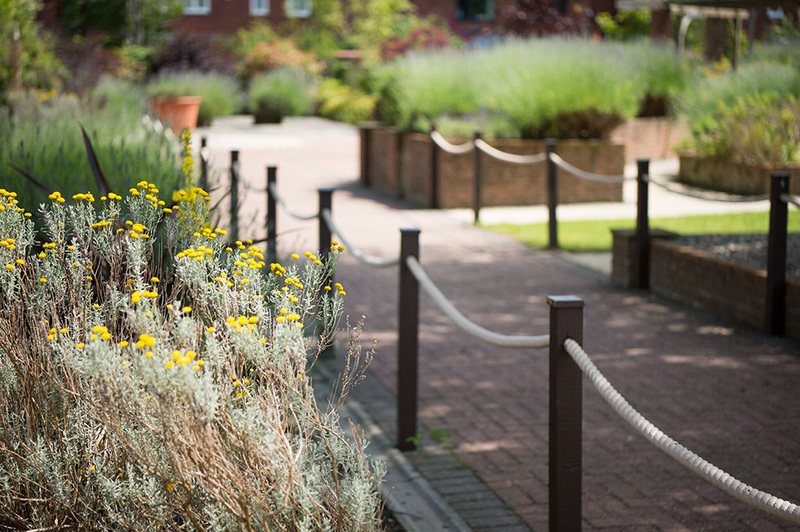 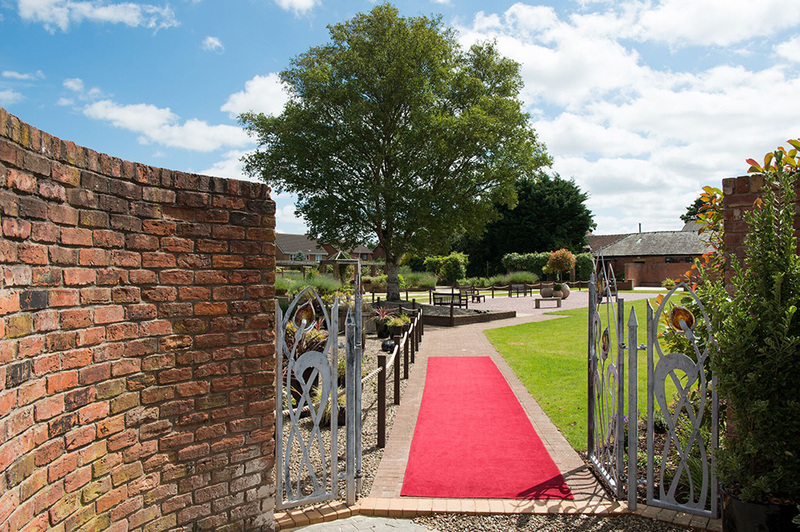 Whether it's for taking your first steps together as newlyweds, to host your drinks reception, or for those all-important photographs, our pristinely landscaped Wedding Gardens are the finest place to celebrate your big day. 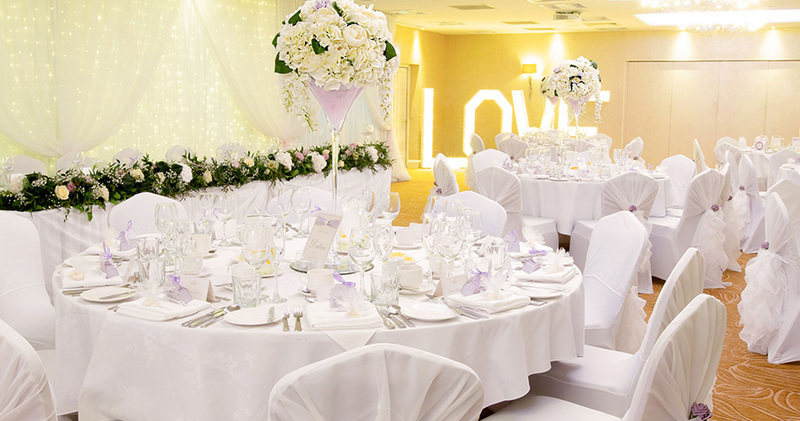 Following a day of happiness and celebrations, you, the newlyweds, can enjoy a complementary night' stay in our opulent and well-appointed Bridal Suite. 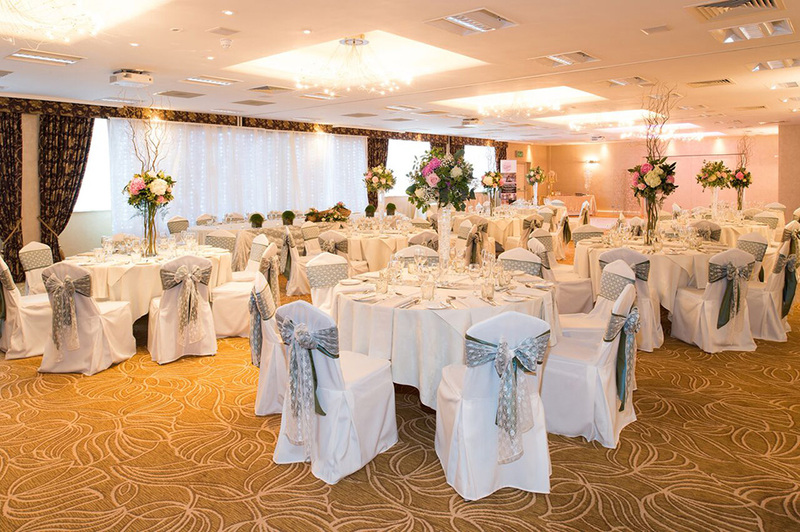 Why not order room service for breakfast the following morning and reminisce over the 'Just Perfect' day you had at Barton Grange Hotel? 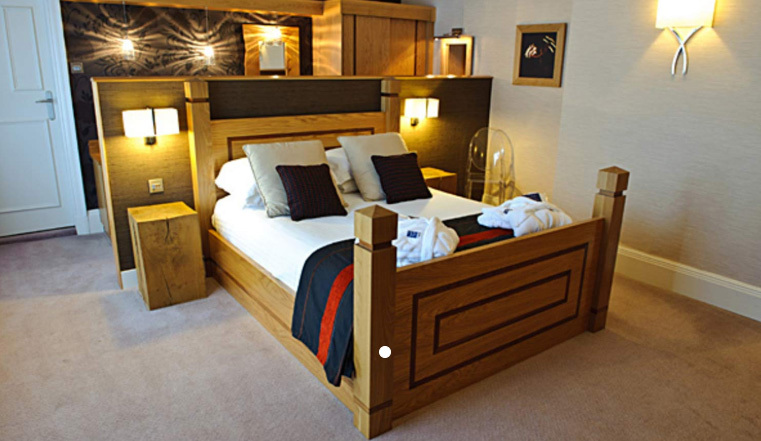 Our 51 recently refurbished bedrooms boast character, charm, and luxury. 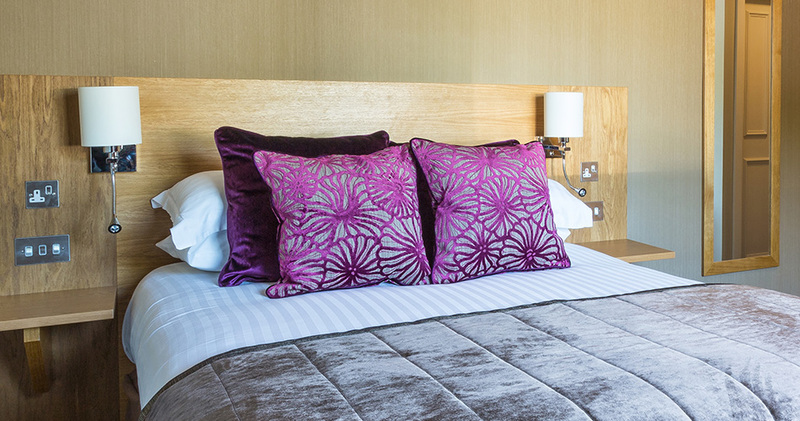 Our Deluxe levels rooms and above are fitted with Nespresso Coffee Machines, Ruark Bluetooth Speakers, and Full Sky TV Packages: meaning your guests can kick off those shoes after a day of wonderful celebrations and enjoy the luxurious comforts that our bedrooms offer. 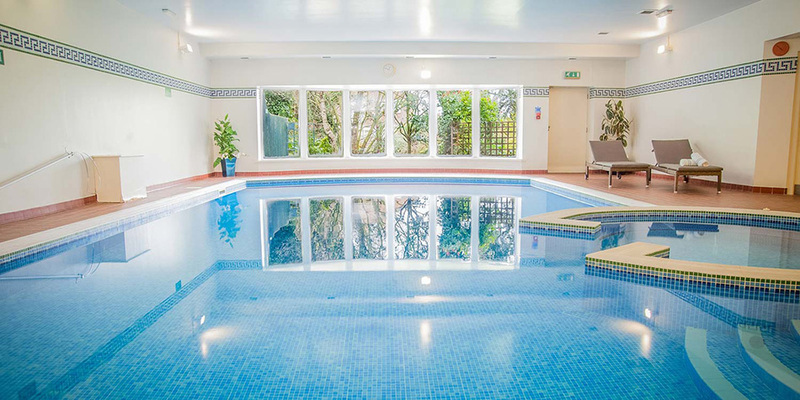 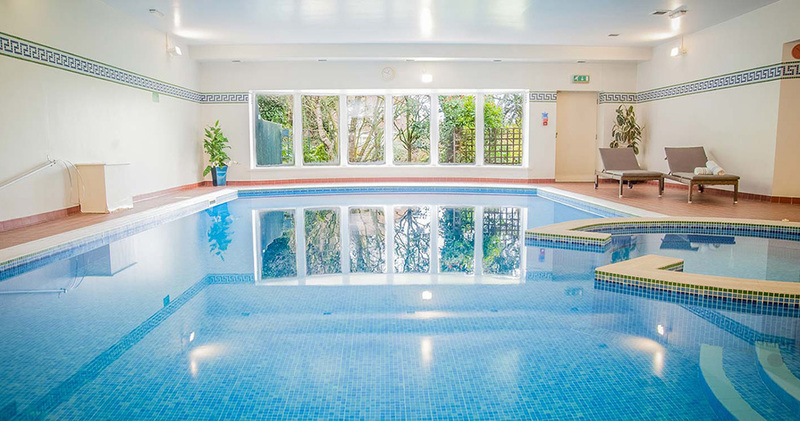 However you chose to spend your day, we hope it is with us at Barton Grange Hotel: the heart of Lancashire.